The HKHTC is deeply concerned about the developing humanitarian and refugee crisis due to developments in Rakhine state, Myanmar. 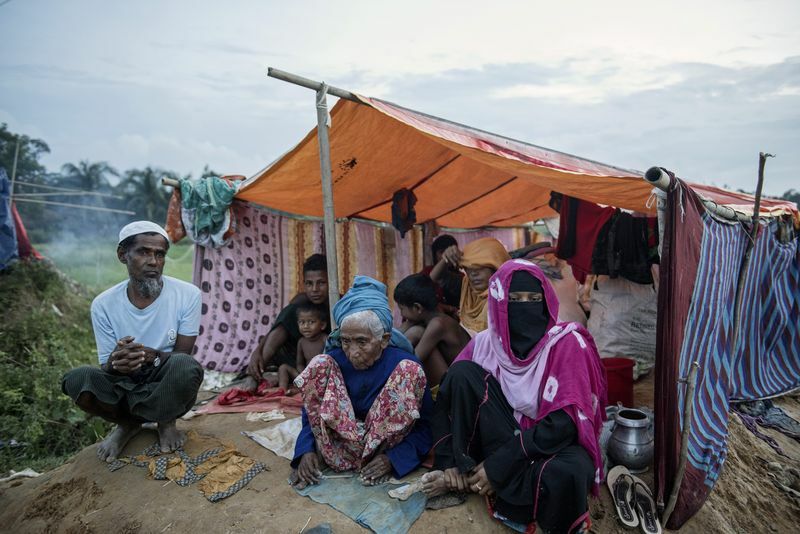 There have been numerous reports of civilians being wounded and killed as well as Rohingya villages burnt. Hundreds of thousands of civilians have reportedly fled or been driven from their homes, resulting in a large scale humanitarian tragedy. The HKHTC strongly condemns any violence targeting or affecting the civilian population. The HKHTC calls on the government of Myanmar to ensure the safety, legal protection and well-being of the civilian population, irrespective of their ethnicity or religion, and to grant humanitarian organizations unrestricted access to the affected communities and areas.